Dark Souls III’s first downloadable expansion Ashes of Ariandel, will be available on October 25, Bandai Namco announced today. 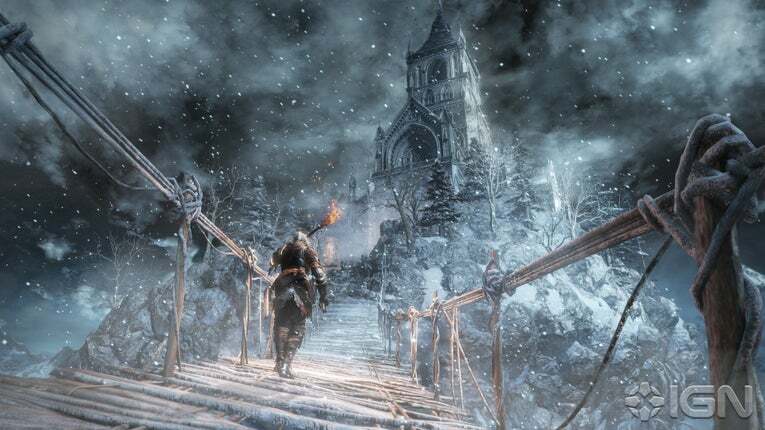 The Expansion will be coming out for the PS4, Xbox One and PC, here’s a bit of information regarding the Expansion: Ashes of Ariandel will task players with exploring the secrets of why the new “frozen land” of Ariandel has fallen into its ruined state. For players who are interested in purchasing the expansion it will cost you $14.99. This expansion will take players to a new area that helps to expand on the Dark Souls III lore and story, features new enemies, challenges, weapons, armor, and magic. The expansion will feature a Competitive Multiplayer Mode. As I mentioned above the Expansion alone will cost you $14.99 but if you buy the Season Pass it will include the second planned DLC expansion and will cost $24.99. Don’t forget Ashes of Ariandel DLC comes out October 25.